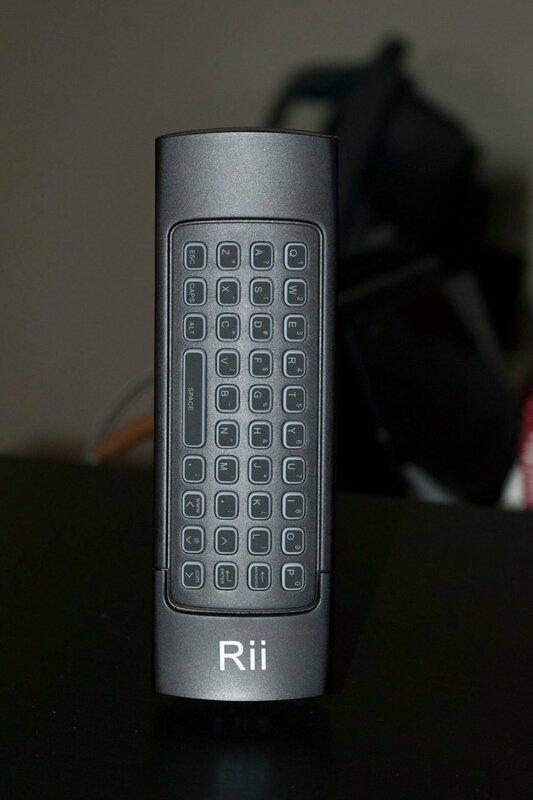 Air Mouse Android controller Review Rii Air mouse controller hooked up to an Android TV box? WHAT? Air mouse controller hooked up to an Android TV box? WHAT? 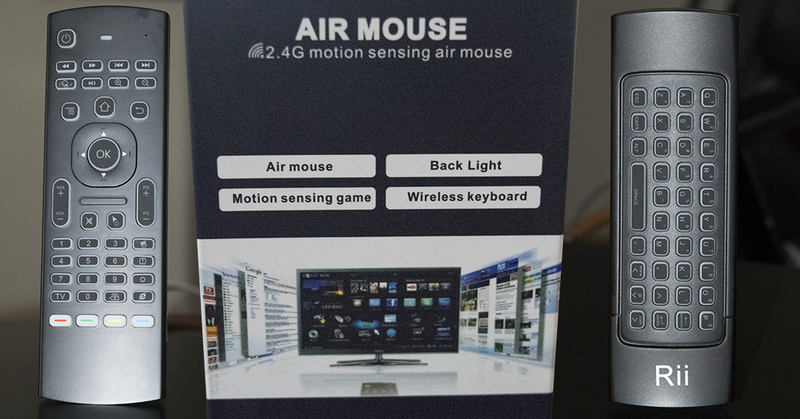 What in the world is an Air Mouse, trust me, this is nothing close to the concept of the Air Guitar. 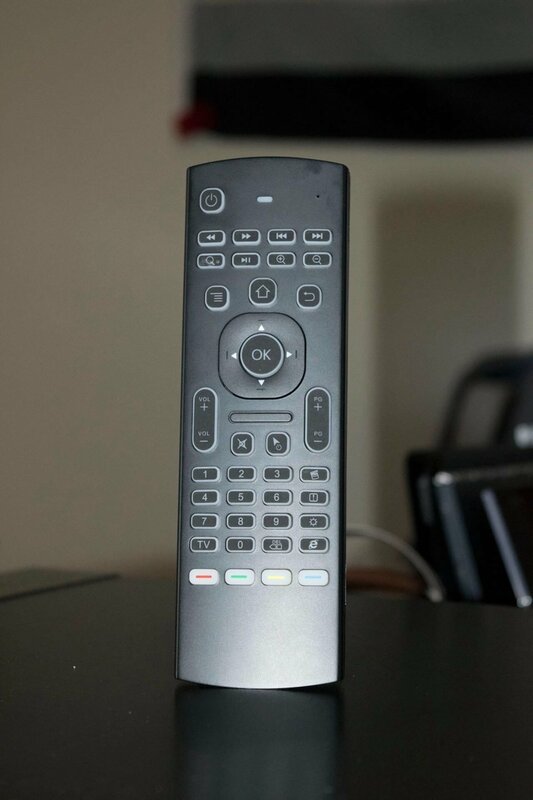 This is essentially a remote packed with features and a keyboard. It also provides you with the ability to use it just like you would with a Wii remote. The remote connects via a 2.4G WiFi dongle and Android has no issue picking it up and understand what it is. You can easily switch between moving with the keypad to moving with a mouse pointer as if you were controlling a Wii remote. 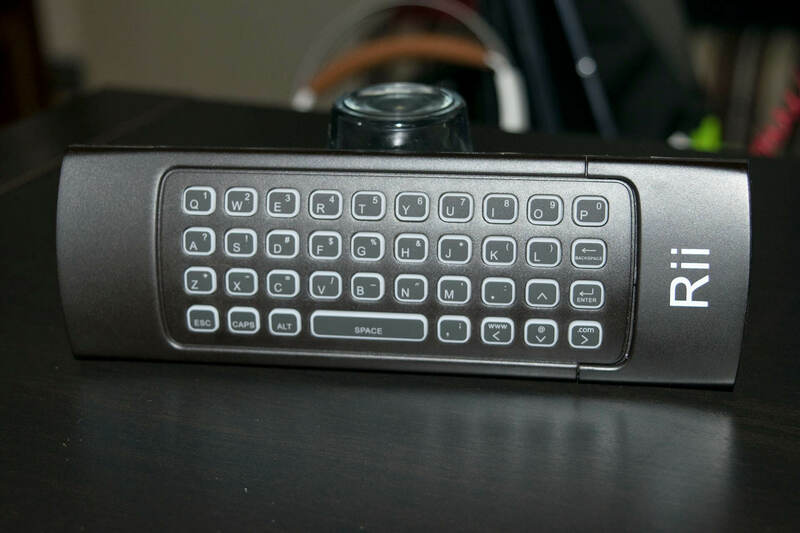 The back side of the remote gives a full qwerty keyboard interface that allows you to input text much faster than pointing and or moving with the keypad. The air mouse can be used with any number of gadgets and operating systems. 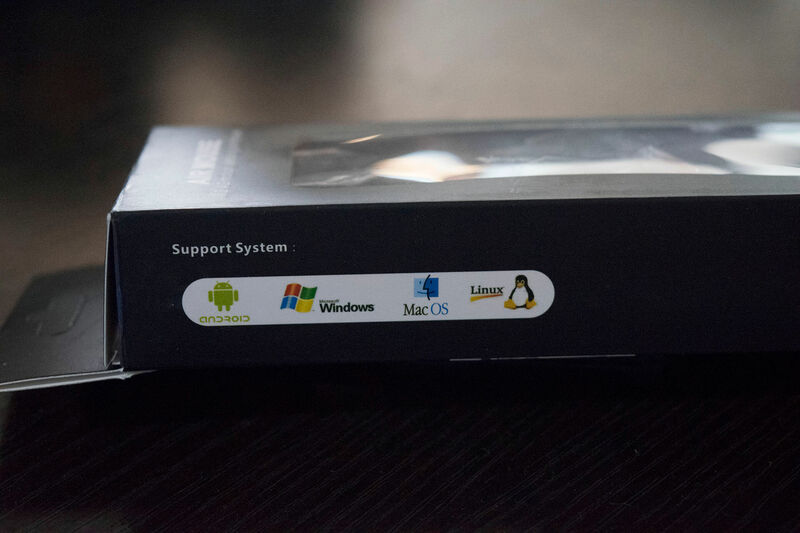 It supports Android, Windows, Linux and OSX. The versatility of this tool can enhance what you currently are doing in many ways. This works great for browsing Netflix, Kodi, YouTube and the list goes on, the perfect addition to my media station. So far, I’m a week in and I can’t see anything wrong, however, I do wish it would include components to control the TV as well for power on and off. Granted if it was connected to my TV it could, but I would prefer it to be standalone like most TV remote. Tempted to purchase? Head over to Amazon Canada and you can get yourself one for $24.98. This device gets a solid 5 stars from me.